#SBBC Day 21 - Shopping my stash! 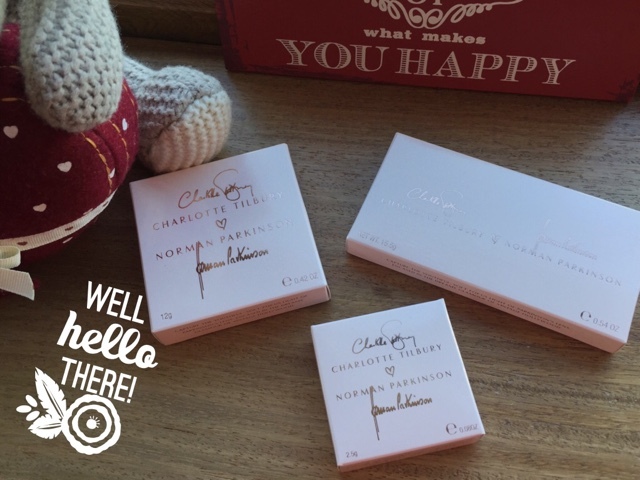 So day 21's tag was shopping my stash, looking at products that I haven't used in a wee while! 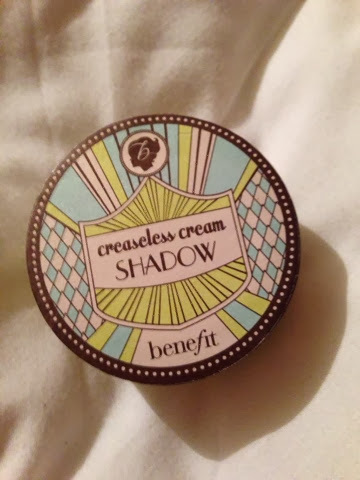 I won these Benefit goodies on beaut.ie a while ago, and used them every day after getting them for near a month! 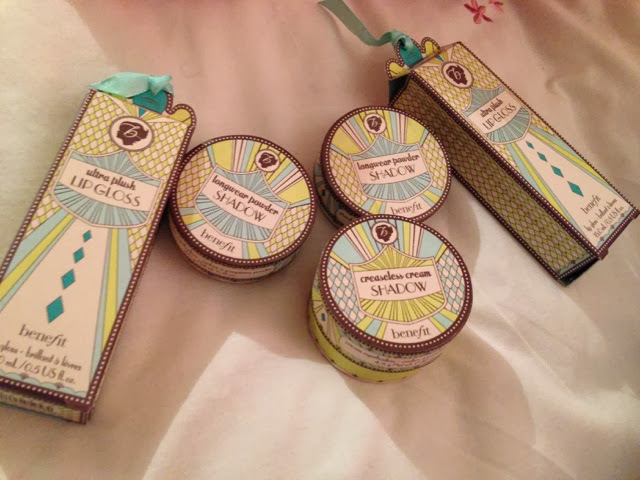 But then, I forgot about these gorgeous products. So they have been re-found & I am going to show how awesome they are! 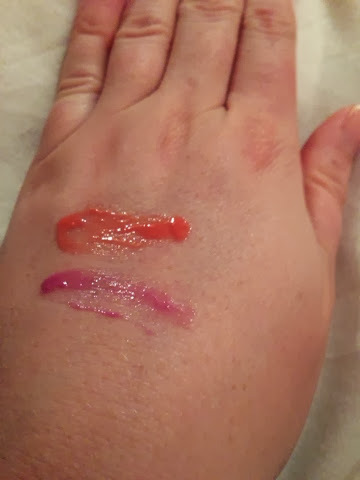 So, first things first - the ultra plush lipglosses! 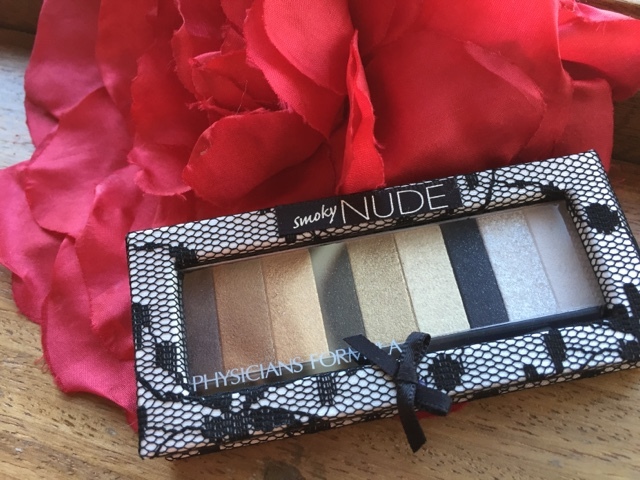 The pigmentation is something amazing, and they smell so so good! 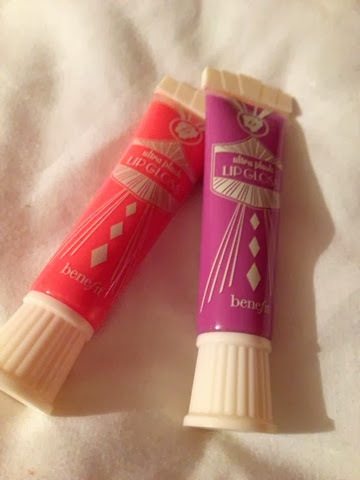 The packaging is cute too, love the carnival theme Benefit has got going on!! 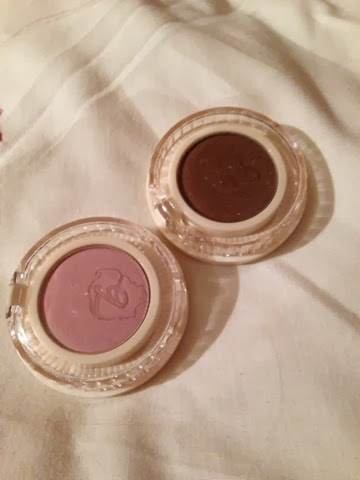 I haven't tried & tested the staying power of these shadows yet. 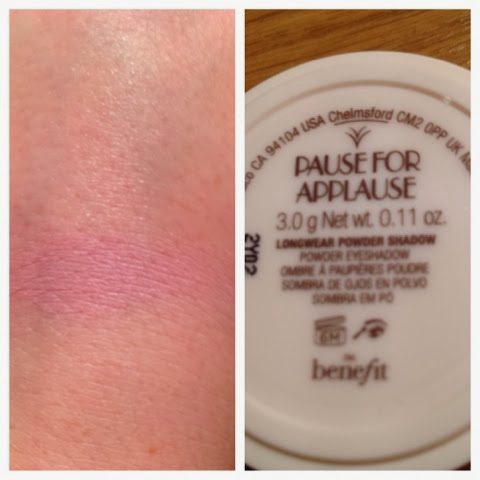 I found Pause for Appalause (the pink shadow) hadn't the same amazing colour pay off as Kiss Me I'm Tipsy, but with pastel colours it can be difficult to get a strong pigmentation! 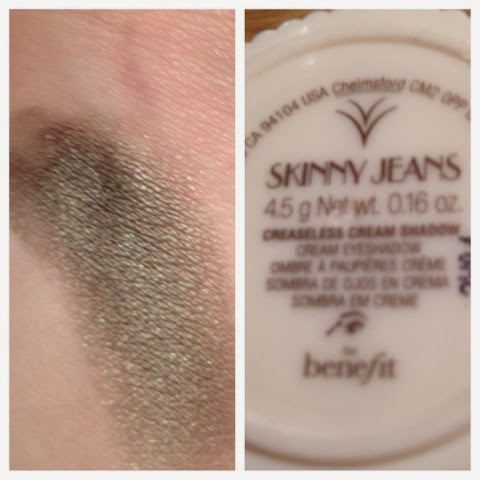 I LOVE this cream shadow, it has never creased when I was wearing it, it is brilliant as a base for a dark smokey eye & the colour is very unique! 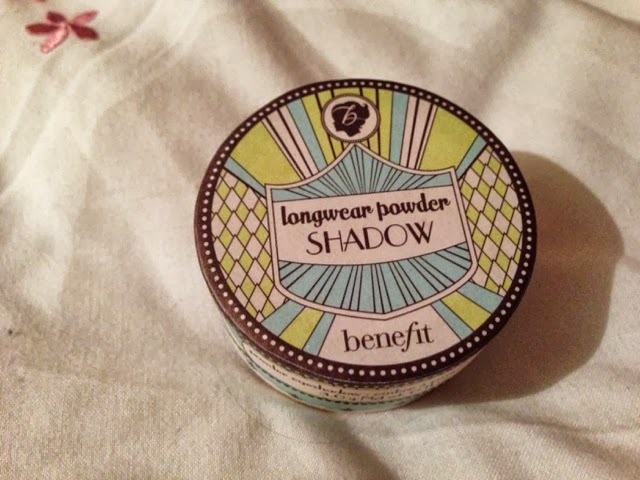 So, that's a quick wee review of these gorge Benefit products! Have you tried any of this range? If so, what was your thoughts? I love the look of Skinny Jeans! 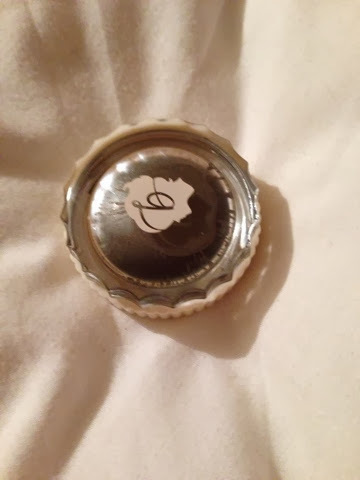 Packaging is delightful on these! 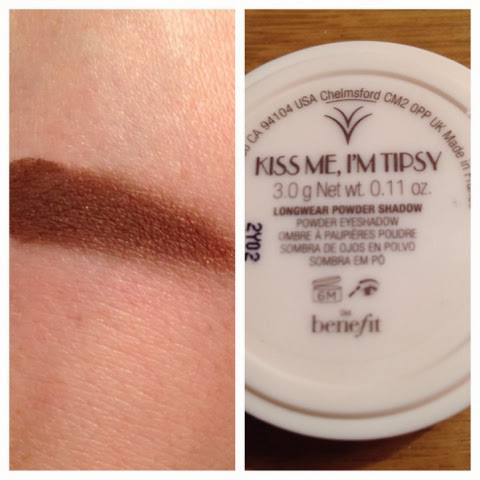 That cream eyeshadow is lovely!